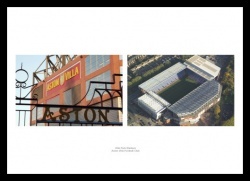 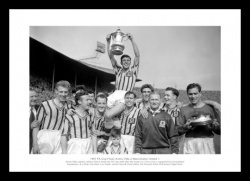 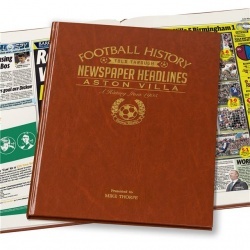 The history of Aston Villa through newspaper reports of the day. 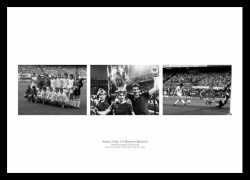 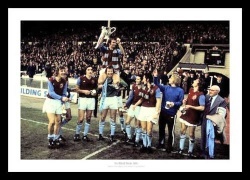 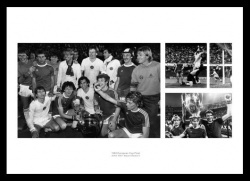 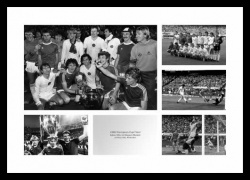 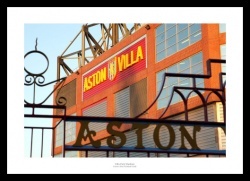 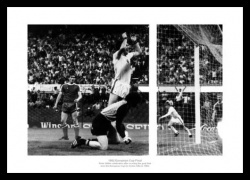 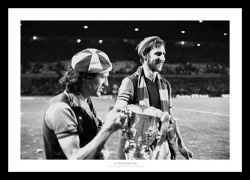 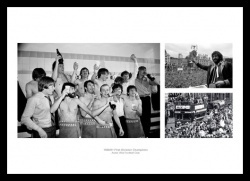 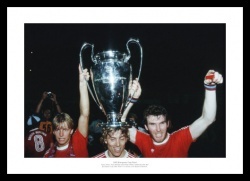 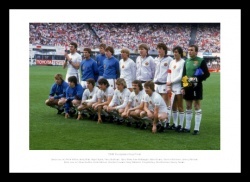 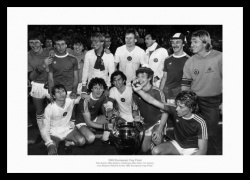 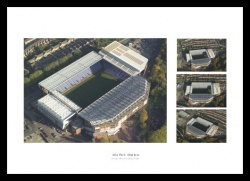 Historic Aston Villa photo memorabilia from 1981. 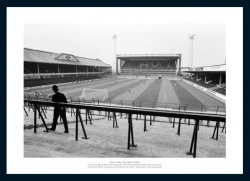 Villa Park European game watched by a policeman. 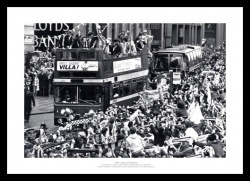 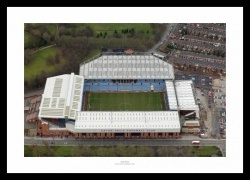 Thousands of Villa fans line the streets to celebrate with the team.